Here are 5 places where you can indulge in a bit of latin inspired cuisine for this weekend’s Cinco de Mayo celebrations. Mi Casita will be open all day and into the night this weekend. Stop by and enjoy basically everything off their menu including their amazing pupusas that are made in house. They’ll have a dance floor and DJ and of course, the best margaritas in town. 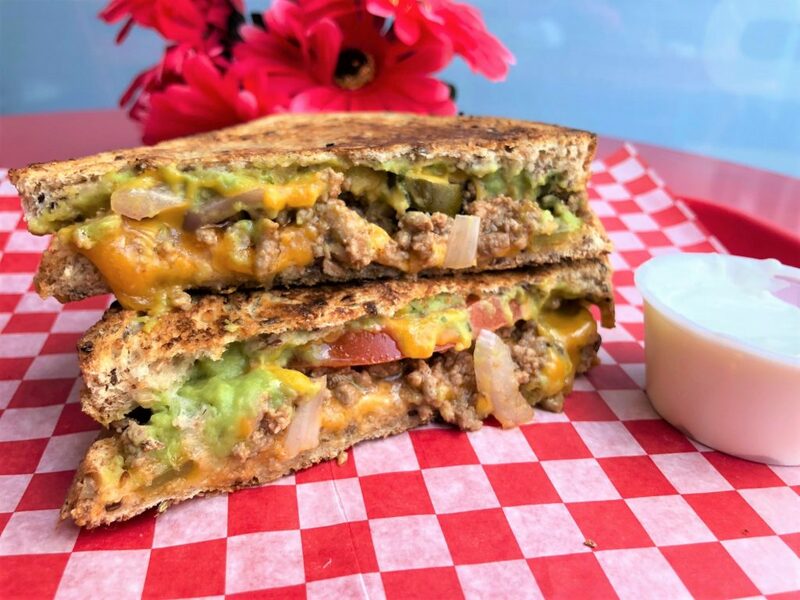 Toasty’s is offering up a Taco Supreme Grilled Cheese. House made Taco meat with all the seasonings, cheddar cheese, sliced tomato, grilled red onion, jalapeño pepper, guacamole. It’s on special for $6.99 on Saturday May 5th only. 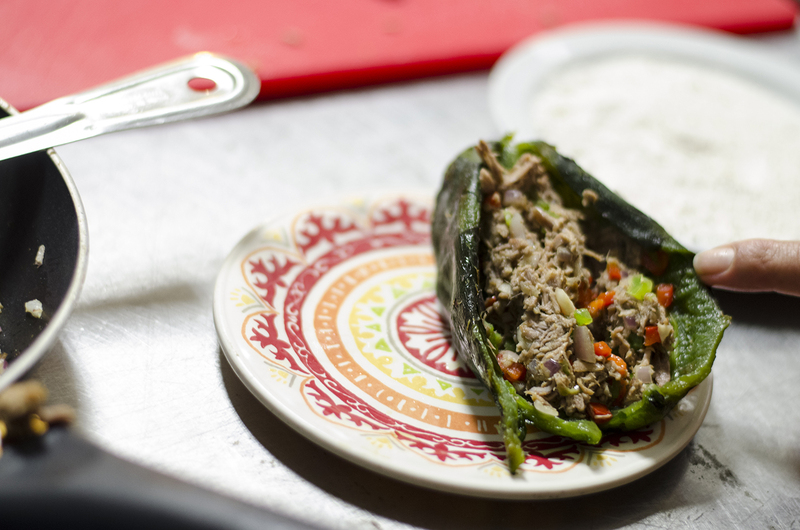 This weekend Rino’s Kitchen is celebrating the day with a Mexican-inspired feature menu and live music. Alongside their regular menu they’ll also have jalapeno & cheddar soup, fish tacos, pulled pork quesadillas, pickerel ceviche, mussels a la Mexi, chicken tostadas, beef burritos and enchiladas. Make reservations by calling 519-962-8843. Head in to Kingsville and join Jack’s Gastropub for beef tacos, beers and margaritas all day long. If you miss it on Saturday, don’t worry! They have taco Tuesdays every week! Come and celebrate all things Mexico with Margaritas, Thyme To- Go’s Famous Tacos and a few more surprises. Call (519)- 915- 2279 to make your reservation.